Previously, we reported that Xiaomi Max was going to be the new name of the upcoming smartphone and it turns out that the company was not kidding around when it chose the name for its offering since the latest leaked images shows that the front panel boasts a massive screen. 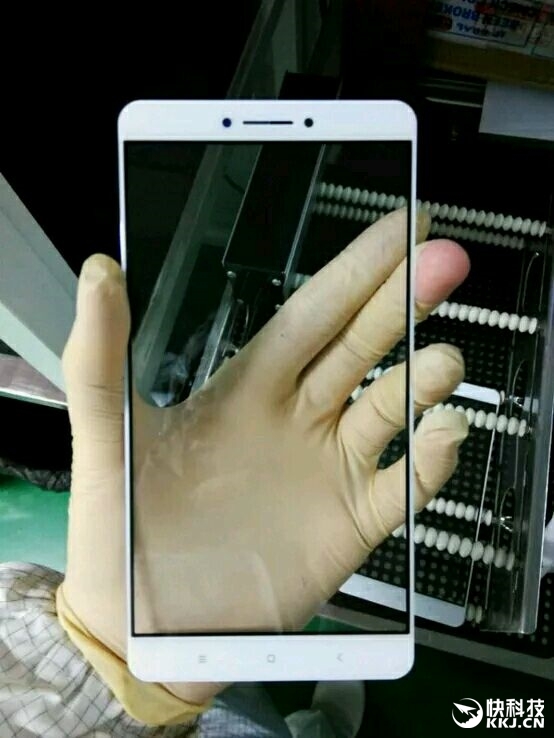 According to the Chinese website My Drivers, Xiaomi Max has its front panel leaked and they look ginormous. The source states that the smartphone’s hardware will comprise up of a Snapdragon 820. However, My Drivers did not care to report on whether or not the Kryo processor will come running at full speed or will it be a down-clocked chip. Another think to note here is that Xiaomi always ships out different internal storage models with its high-end phones, so it is possible that we see several variants of Xiaomi Max introduced in the near future. 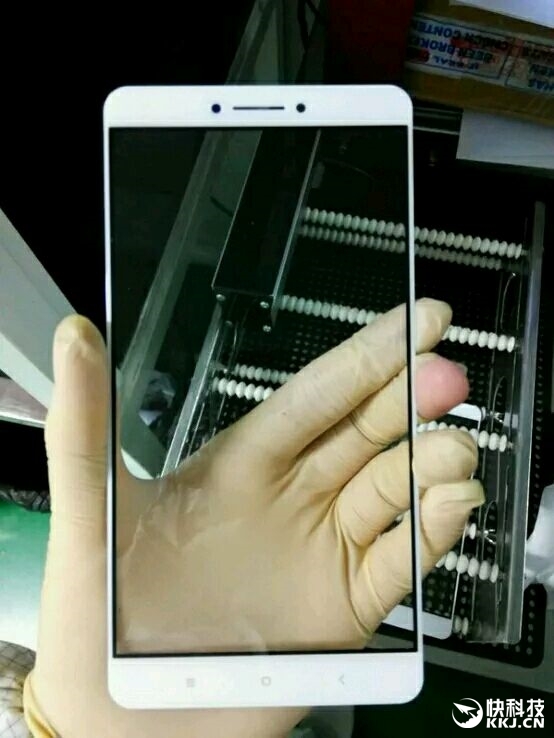 While we are on the subject of Xiaomi Max, several rumors have also pointed out that Xiaomi Mi Note 2 could come running with a Snapdragon 823, which could feature a higher clocked Kryo processor. While this is yet to confirmed, it is highly possible that both Xiaomi Max and Mi Note 2 could be separate smartphones being released at a later time, but only future confirmations will clear the smoke in the coming months. As for the release date of Xiaomi Max, sources indicate that the device could be launched during the month of May, and its massive 6.4-inch display could render a 1440p resolution. The natural advantages of owning a massive smartphone is that in addition to viewing more content on your device, manufacturers have ample room to incorporate a large battery capacity. 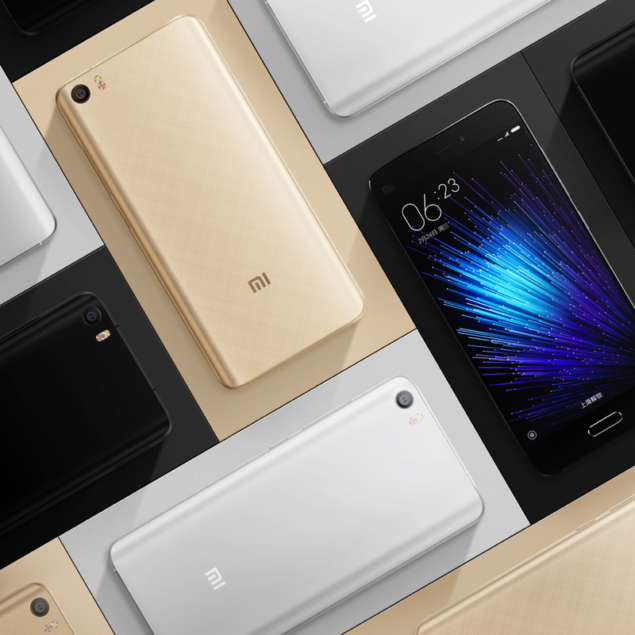 In short, Xiaomi Max’s primary selling point will not only be its price tag, but its massive battery capacity. Since Mi5 came with a non-removable 3,000mAh, we could see Max come with an even larger cell, and thanks to the efficiency of the Snapdragon 820, consumers could experience an even higher amount of battery life as compared to the opposition. Are you guys excited for the arrival of Xiaomi Max? Let us know your thoughts right away.